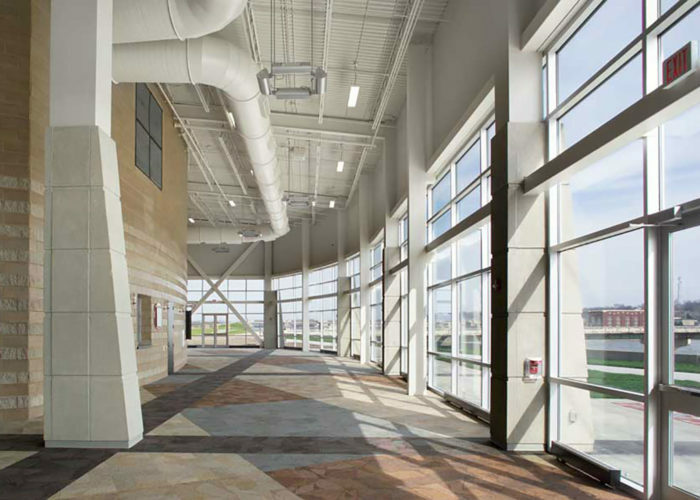 FEH DESIGN created this $19.3 million events center funded, in part, through Vision Iowa. 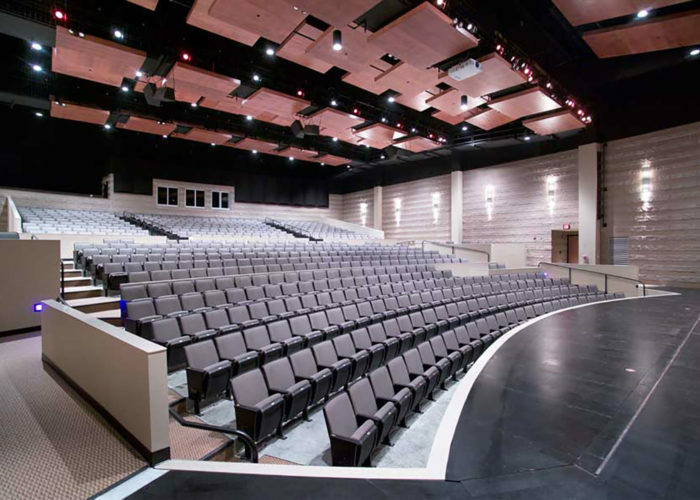 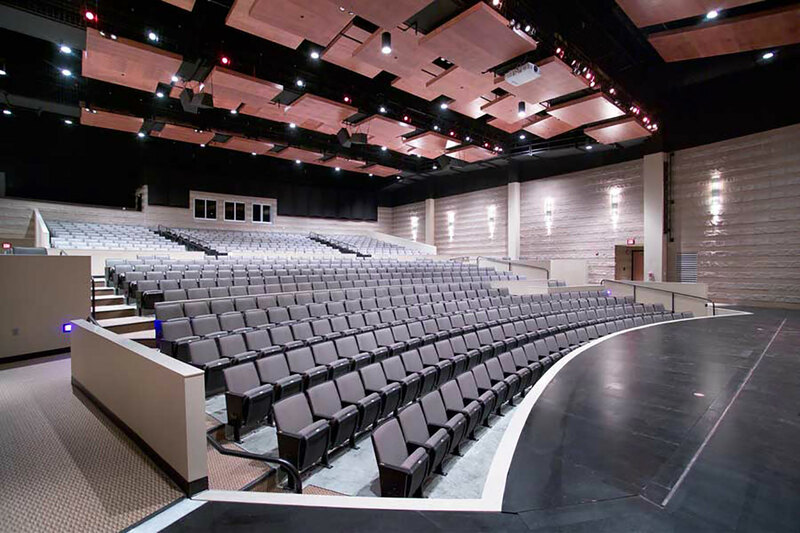 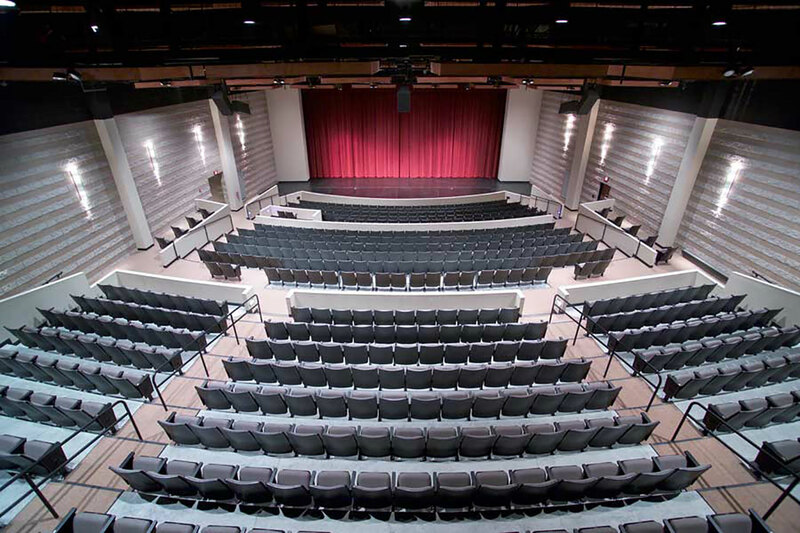 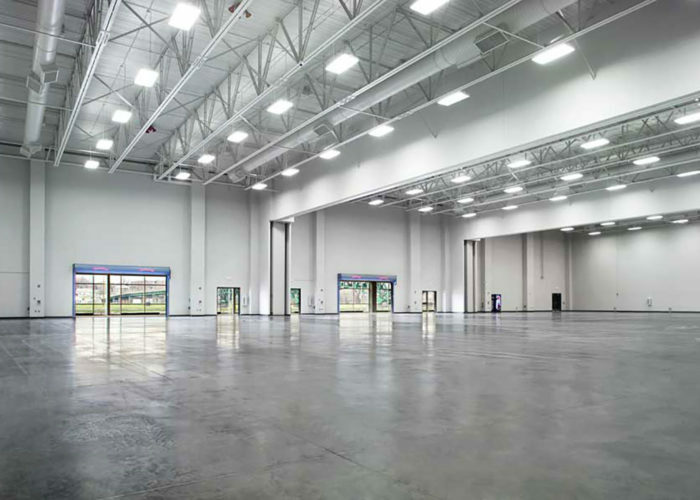 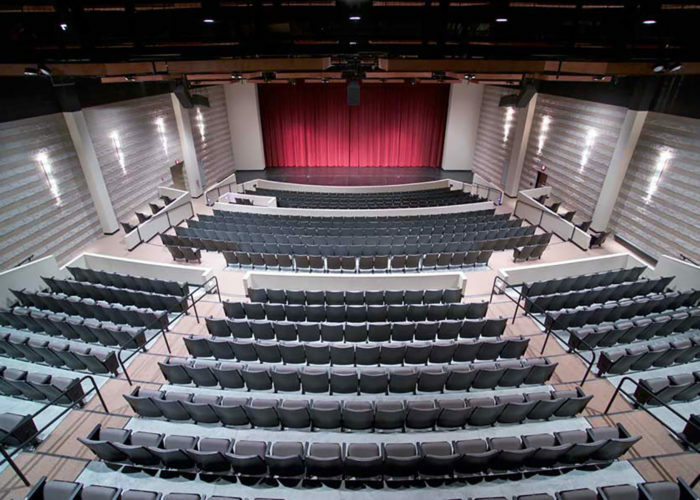 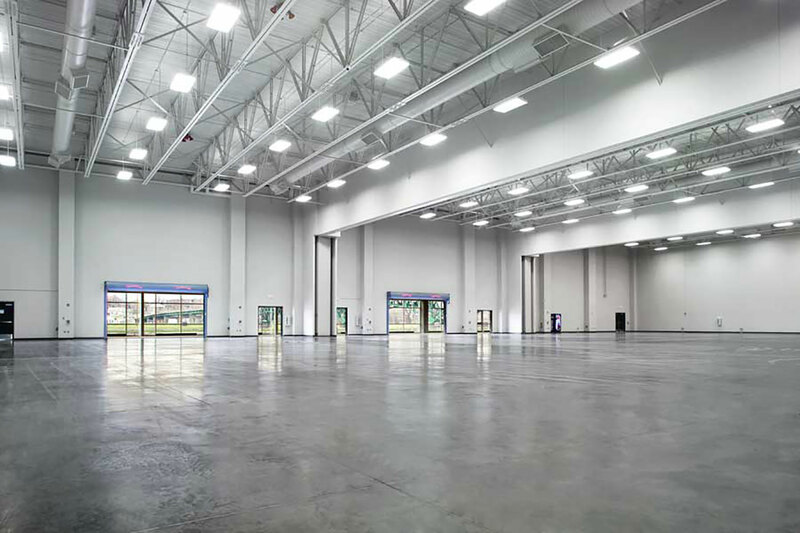 The design for this 109,385 sf facility includes a 30,000 sf exhibition hall that can be partitioned into three 10,000 sf spaces and a 650-seat performance theatre with a 60-foot fly loft with full rigging. 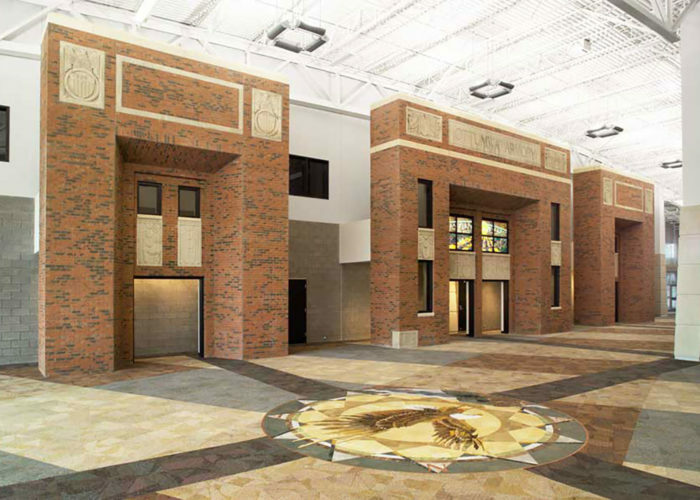 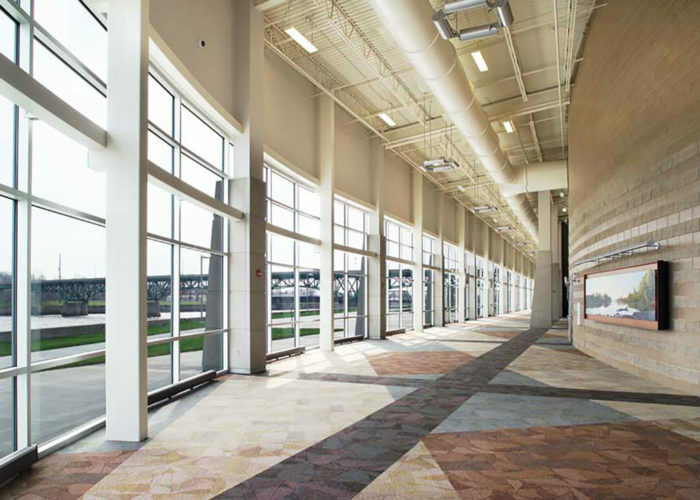 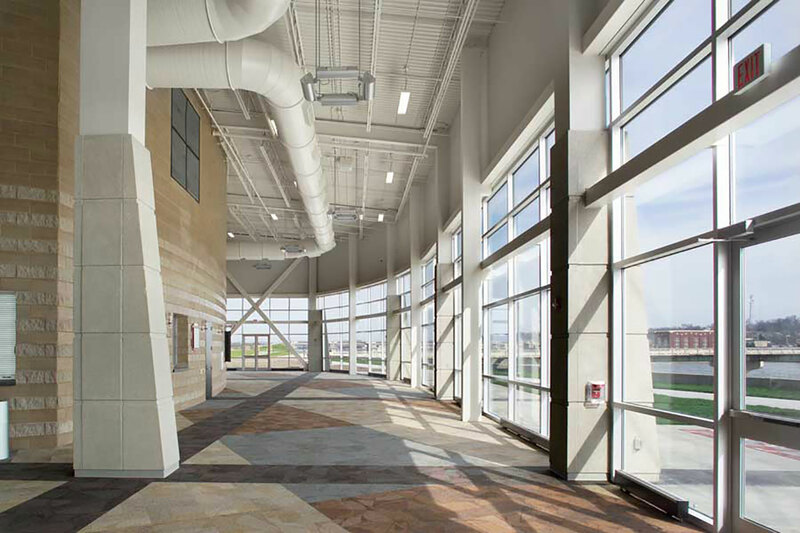 The main lobby features a glass wall running the length of the building overlooking the Des Moines River and reconstructed historic building elements from the original “Coliseum” building that was razed to make room for this new facility. 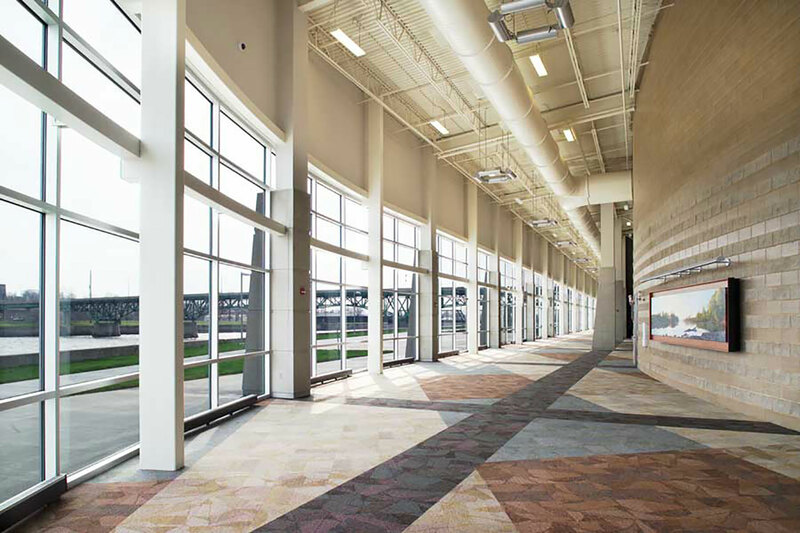 The civic center also offers flexible meeting room spaces totaling 5,000 sf.